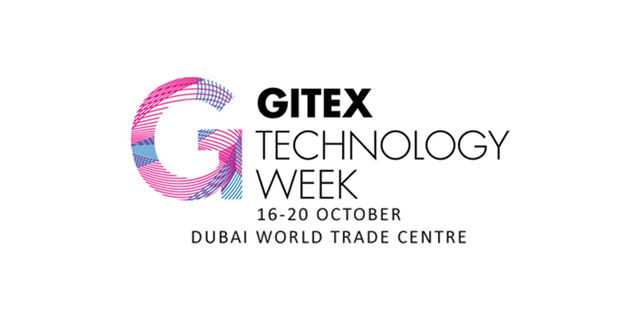 “We wanted a flexible modern system that would grow with us over the years, both in terms of the number of users and lines attached and in how we could use it to support new services, products and initiatives. 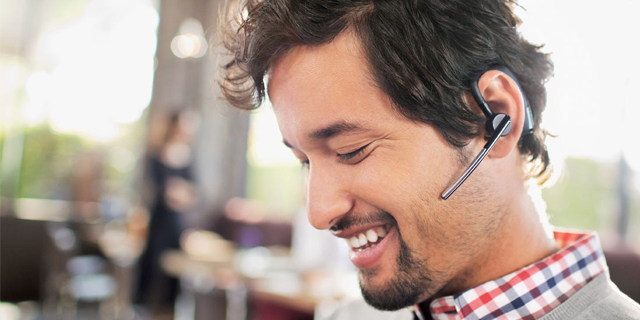 Our key requirements were management reporting, both live and historical, that was both easy to use and understand, along with call recording, which was to be integrated if at all possible. Handsets that were easy to use and a system that was easy to manage, in terms of adds, moves and changes were also important,” said Chief Executive, Jeremy Wood. 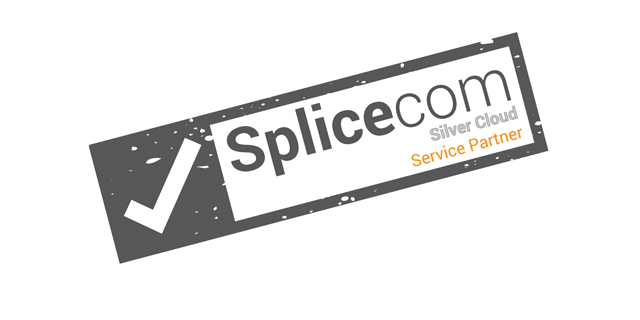 Having evaluated systems from Cisco and Mitel, alongside a hosted offering Jeremy Wood and his team finally choose a SpliceCom solution to replace their aging BT Meridian Option 11. 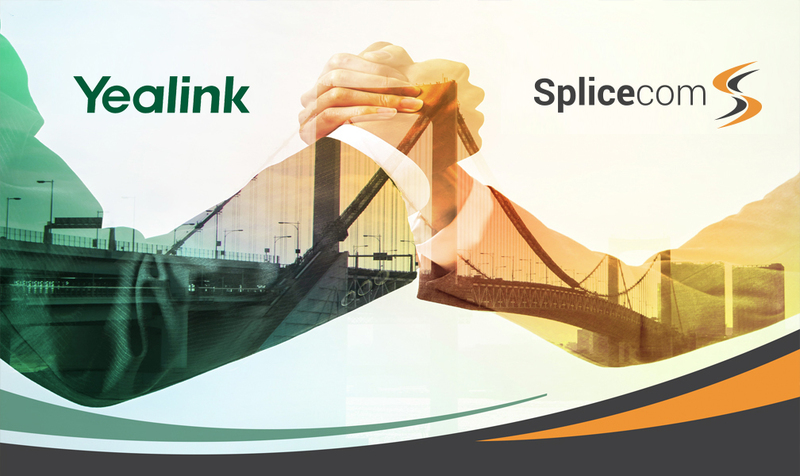 “In the end found that the SpliceCom system provided by far the best value for money when we compared features and functionality with price,” said Wood. 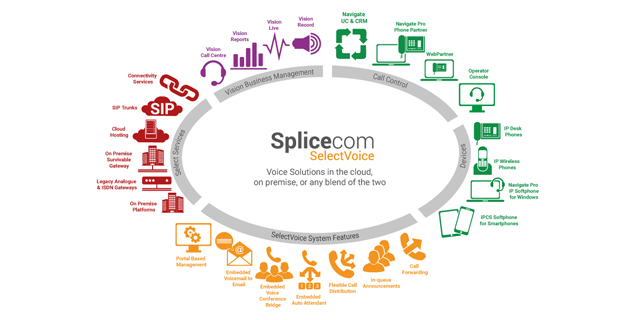 With the selection process completed the total solution was provided and installed over a three week period by Stafford based SpliceCom Community partner, Voice2Voice, with the head-office being commissioned first, followed by a staged rollout to the 6 branch offices. 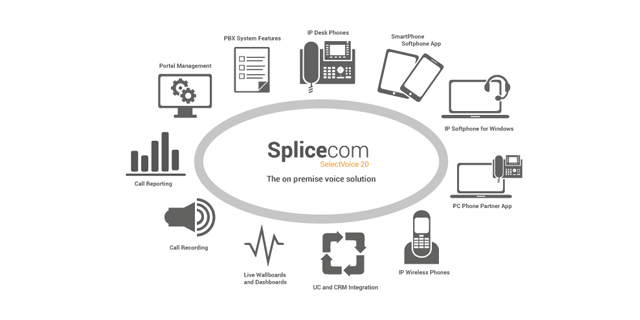 To complement the SpliceCom system Voice2Voice also provided the network service infrastructure – minutes for voice calls, ISDN, SIP and Leased Lines – alongside a mobile network solution for 25 handsets and a coverall maintenance contract. 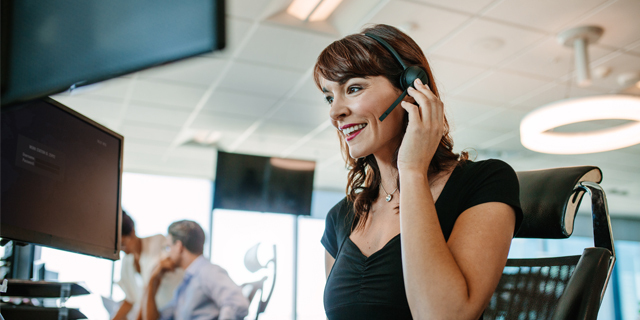 “Whilst our branches are quite small, we needed voice connectivity between them so we could move inbound calls around effortlessly if required. The new SpliceCom system allows us to do this along with the ability to see who is on the phone at the branch site from the head office, thanks to the single, distributed database it employs. 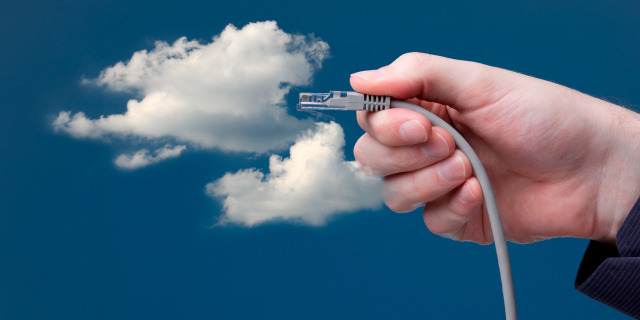 Because of this we have greatly improved communication between our 7 sites,” states Wood. 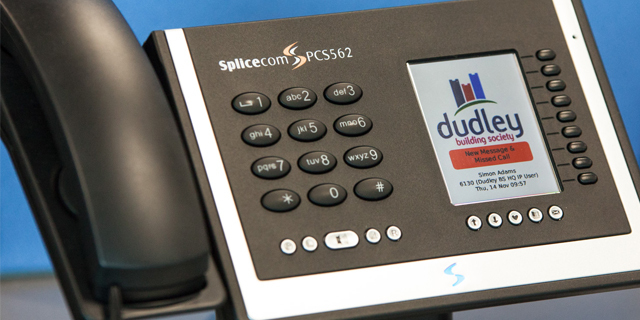 All Dudley Building Society employees’ also run SpliceCom’s Navigate Phone Partner app on their PCs, which, amongst a host of other telephone control features, which allows them to automatically click and dial numbers from Microsoft Outlook. The society has also found SpliceCom’s iPCS app for SmartPhones very useful for those members of staff who are not office based. 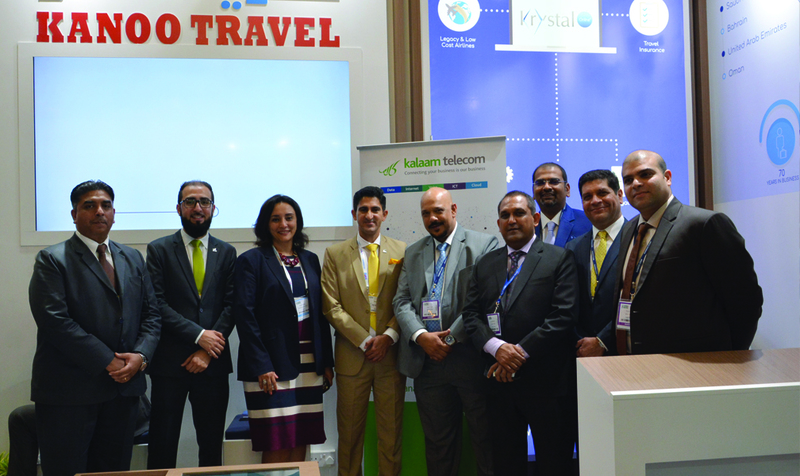 Running this app on their mobile phones allows office based employees to be able to dial them by extension at no cost, with the added benefit that all calls made in this manner are still recorded.